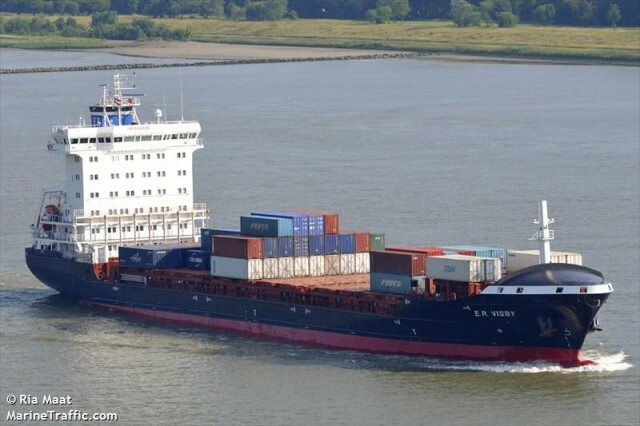 The 158 meter long, 14236 dwt container ship E. R. Visby ran aground on the Kiel Canal near Schinkel, Germany. The E. R. Visby was en route to Rotterdam from St. Petersburg when it ran onto an embankment blocking traffic on the canal. Authorities were alerted and dispatched several tugs from Kiel to the scene. The tugs were able to refloat the E. R. Visby a few hours later. The tugs towed the container ship back to Kiel for inspection. No reports of injuries, damage or pollution released. 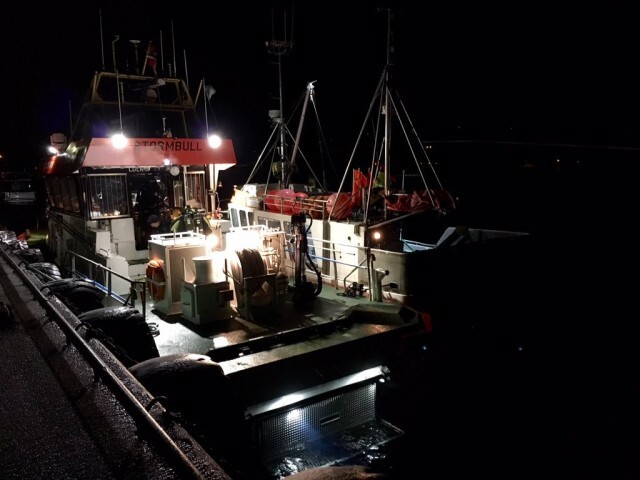 The 10 meter long fishing vessel Ramsoyfjord went aground off Hustadvika, Norway. The vessel requested assistance with the NSSR lifeboat responding. The NSSR lifeboat was able to refloat the Ramsoyfjord and towed the vessel to Kristiansund. In Kristiansund, divers inspected the hull for damage. No reports of injuries or pollution released.